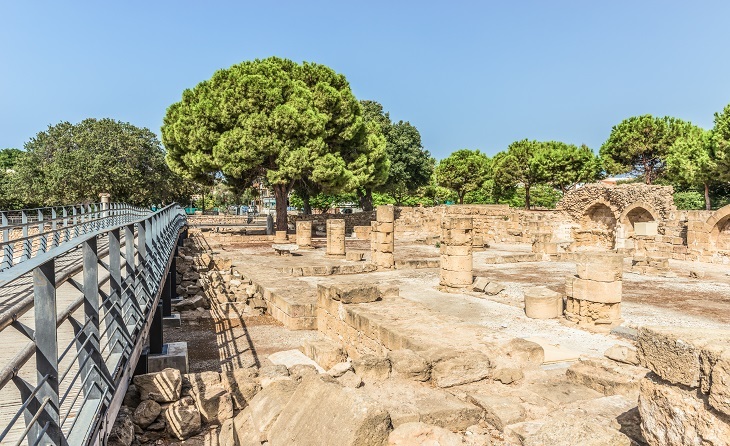 If you’re enjoying lazy days by the golden Paphos coastline, it doesn’t mean that there aren’t plenty of opportunities to enjoy a little history and culture while you’re at it. 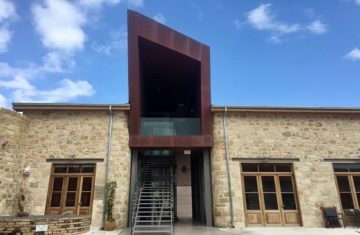 And now, one of the area’s prime historic UNESCO World Heritage landmarks – the stunning Paphos Archeological Park – is playing host to an inspiring travelling exhibition named ‘MEDitations’. 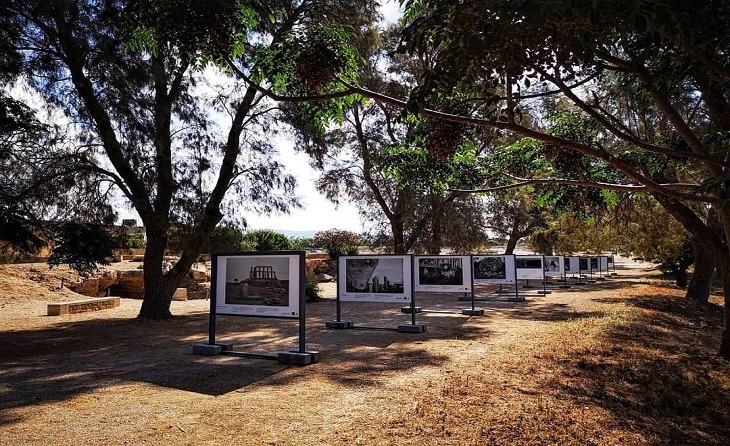 Organised by the Department of Antiquities in collaboration with the renowned ‘Magnum Photos’ within the framework of the European Year of Cultural Heritage, the exhibit of black and white photos will be showcased in the grounds of the Paphos Archeological Park until August 29th. 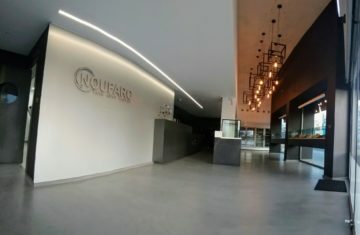 ‘Magnum Photos’ is a photographic co-operative comprised of distinguished photographers from around the world. 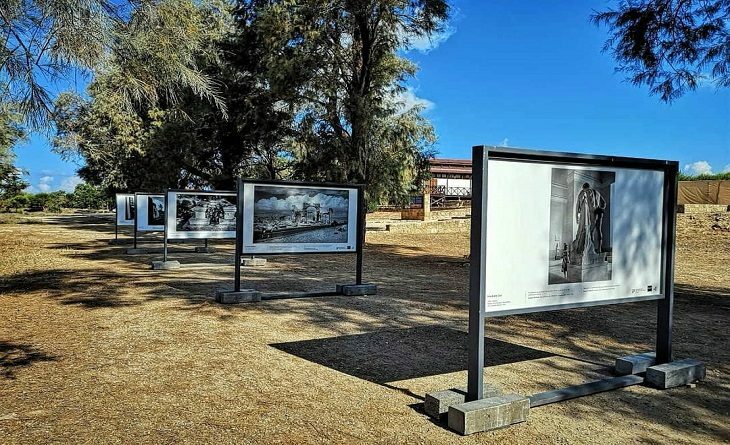 Given the role of ‘Magnum Photos’ in the art of photography – recording important moments in history, society and nature – this exhibition aims to highlight the relationship between specific photographers of this organisation and ancient monuments throughout Europe, including Cyprus. Take a look at the works on show, and you’ll gain unique insight into archaeological heritage across time and space, with photographic works by Josef Koudelka, George Rodger, Nikos Ekonomopoulos, David Seymour, Ferinando Scianna, Herbert List, Elliot Erwitt and Micha Bar Am. The photographs are accompanied by quotes taken from poems, composed by distinguished poets. While you’re walking around the grounds, be sure to give yourselves enough time to take in the Roman mosaics, the Tombs of the Kings, the ancient Odeon and much more!